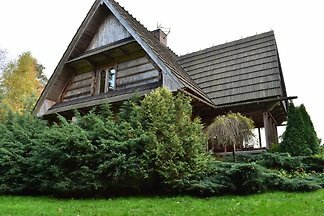 Saunarium in Krąg - wooden house, log sauna and a hot tub, 50 meters to lake Nidno and sauna builded on the lake. 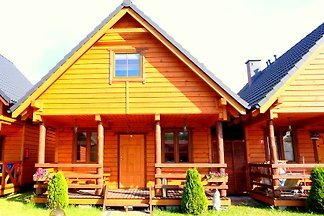 We invite you to stay in a unique wooden houses Blue and Orange with a salt sauna and a hot tub in the open air. 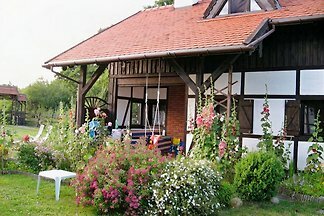 Located at the lake Nidno, with a bridge and a sauna on the lake. 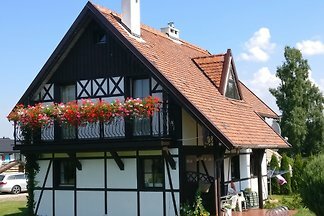 The Villa Leśna, which welcomes guests with pets, is located in Maszkowo near Koszalin Free WiFi is available in all areas. 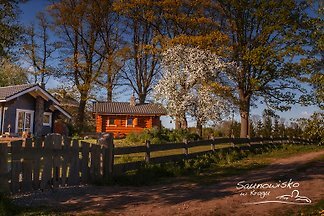 Search holiday homes on the Baltic Sea and for the person something special and love peace, nature, lakes and the Baltic Sea. 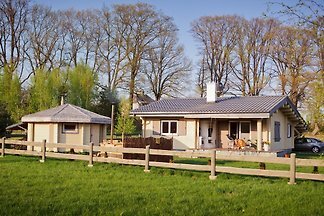 New, romantic cottages for 4 to 8 pers. 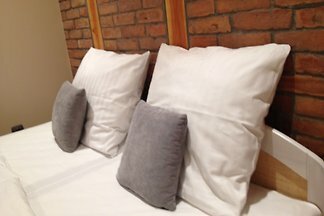 with 2 bedrooms, living room with pull-out sofa bed, bathroom, balcony. 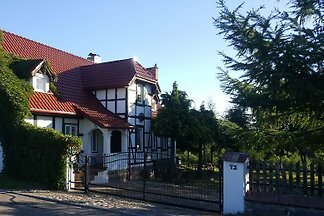 Parking, beach with good access, 200m. 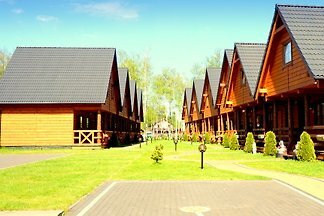 New, romantic holiday homes for 5-6 people. 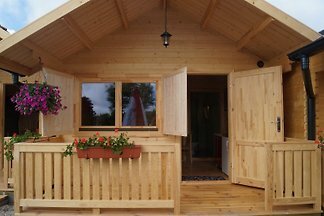 with 2 bedrooms, a living room with a sofa bed, a bathroom and a balcony. Parking. Beach 200m. Opening of the season 28.04 - 30.09. 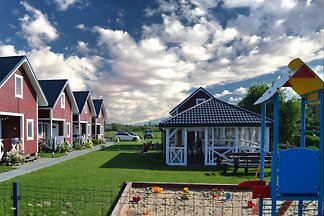 The LAGUNA is located in the immediate vicinity of the Baltic Sea; the beautiful and wide sandy beach you can in 4 minutes walking distance. 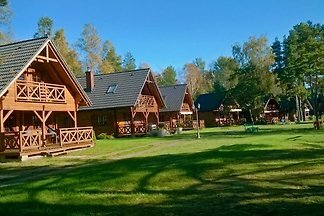 Rent successfully your holiday flat or holiday home in Drzewiany in only 20 minutes !